Scar revision is completed to improve the appearance of an existing scar. Unfortunately, scars are an inevitable result of the healing process. Poor healing may produce scars that are unsightly or disfiguring. Even a wound that heals well may produce a scar that affects your appearance. Your scar may be raised, depressed, a different color from surrounding skin, or distinguishable because of size, shape, or location. Who may benefit from scar revision? 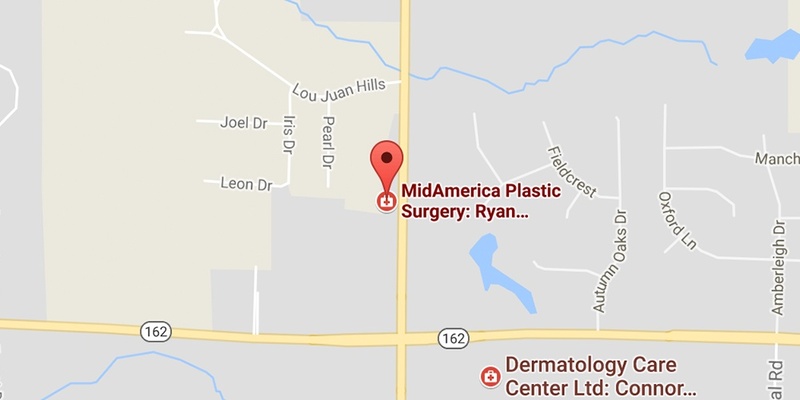 Scar revision surgery from MidAmerica Plastic Surgery can help minimize your scar so it is more consistent with surrounding skin. You have a bothersome scar. You do not have skin diseases or acne in the treatment area.